Today I have a product to share with you that I'm really excited about! I've been really curious about MAKE UP FOR EVER 12 Flash Color Case* ($105 CAD) for a long time now, and I'm so happy to be trying it out. There are so many different looks that you can achieve with this palette, I just think that it's amazing! 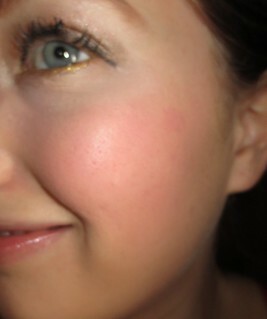 I've really been enjoying wearing the Fuchsia, Red, and Coral shades on my cheeks as cream blushes. These all look lovely on their own, but I've also been layering powder blushes over top. Once applied, you have about 30 seconds to blend these out, and then they set for good. On my skin, these stay put all day long without fading. I've also been loving using both the Black and Brown shades as cream liners on my upper lash line. 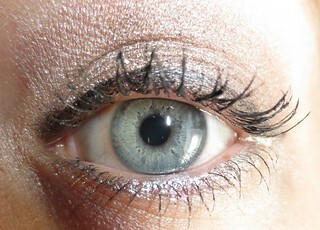 On my lower lash line, I've been using the Gold and Silver shades to add a pop of colour and shimmer to my look. I apply these liners with a Sigma angled liner brush, which works perfectly. Once again, once these creams are applied, they stay put all day long. If you have issues with your liner flaking or fading throughout the day, I highly recommend checking out this formula. These also work great as cream shadow bases, and they help my powder shadows stay put and looking vibrant all day. Since this palette does contain both a black and white cream, you can really create almost ant shade that you wanted! I think that this palette will be amazing for creating Halloween looks, so please leave me any recommendations of looks that I should create! This palette is quite pricey, but it can essentially replace all of your liners, blushes, and cream shadows. 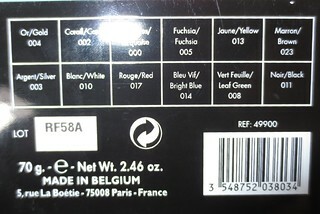 You can also use these as lipsticks, but the palette isn't super travel friendly for reapplication throughout the day. 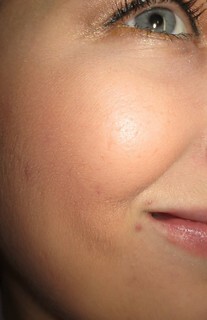 As you can see, all of these creams are incredibly pigmented! Overall, I'm very impressed with this palette, and I can't wait to continue to play around with it. The possibilities really are endless with these 12 shades, which makes the palette a lot of fun. What looks would you create with this palette? Perfect review great color palettes. I've been curious about this palette for a long time! I've never been sure if it's been worth the price. Thanks for the review!